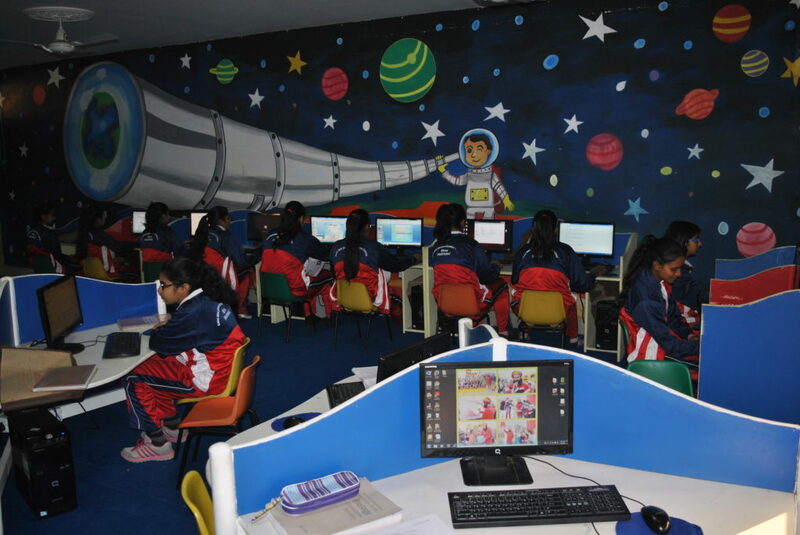 The Information Technology curriculum has been planned in such a way that the students of all the classes get exposure to various technologies and software’s. 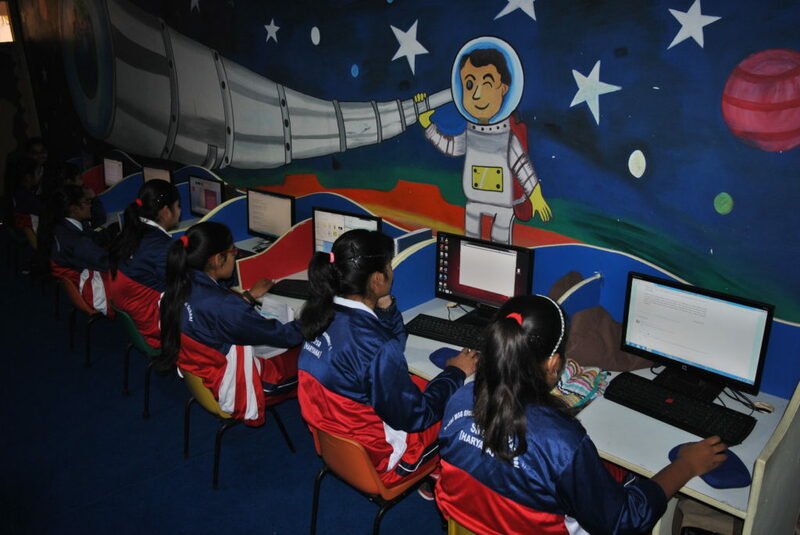 In the primary section, the students are trained to use basic software’s like Windows, MS-Office (Ms-Word, MS-PowerPoint, Ms-Excel etc.). 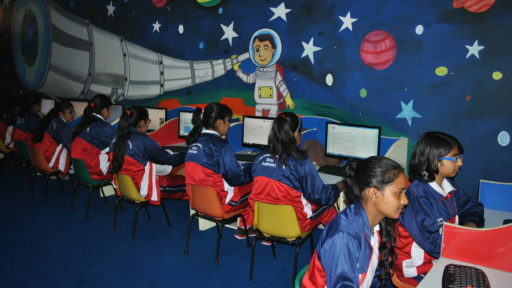 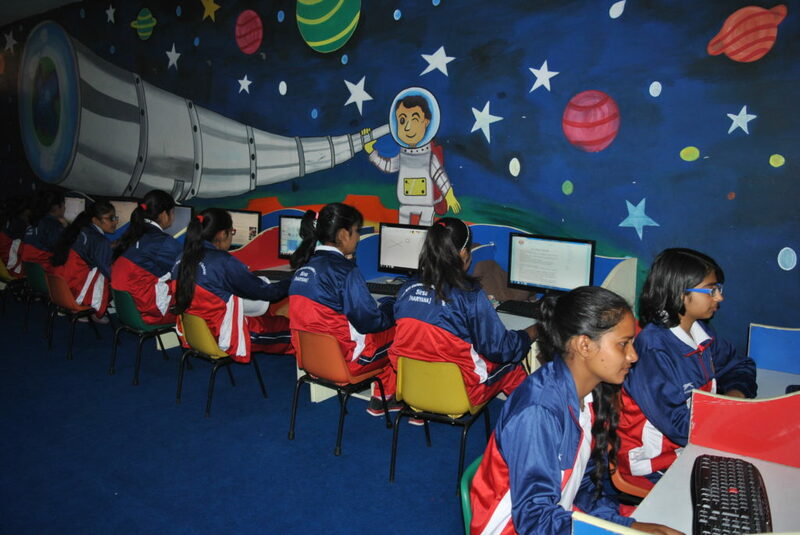 Along with this, they get exposure to computer programming at elementary stage through the computer languages. 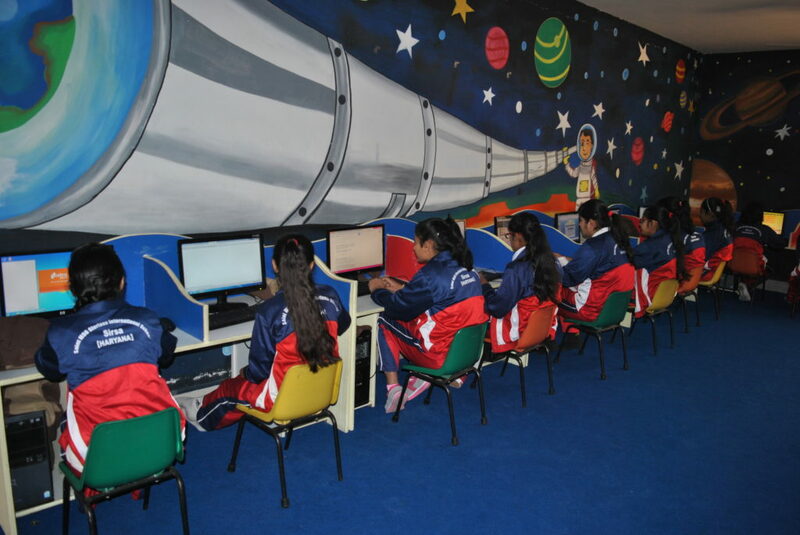 The students are assessed on their practical skills over a regular time interval via projects and assignments given to them. 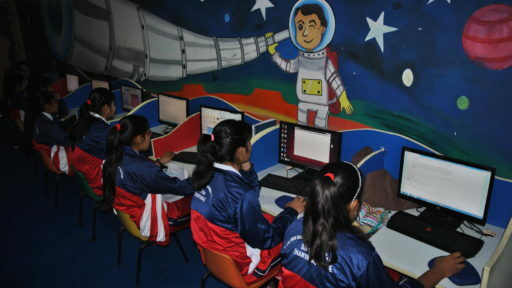 In the higher classes the students have an option to learn advanced software’s which are the part of their curriculum. 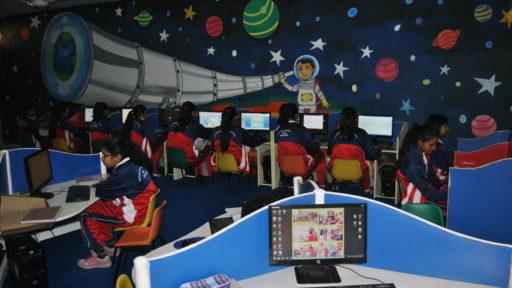 The Students get exposure to the latest Multimedia software’s. 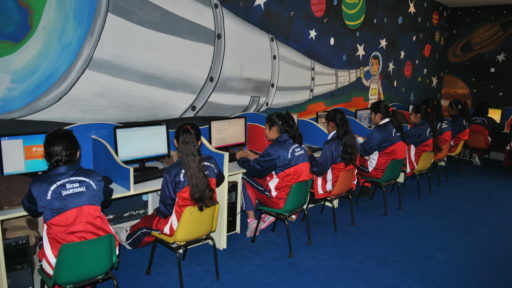 The faculty members work hard with the students to bring them up to the level of expectation to compete with the students all over the country.